The Salon du Dessin opened this week for its 27th edition at the Palais Brongniart in the Bourse district of Paris. There was the usual mix of languages at this international event that draws collectors, dealers and curators to Paris from far afield to see what new discoveries the 39 exhibitors have bought to the specialist works on paper fair. 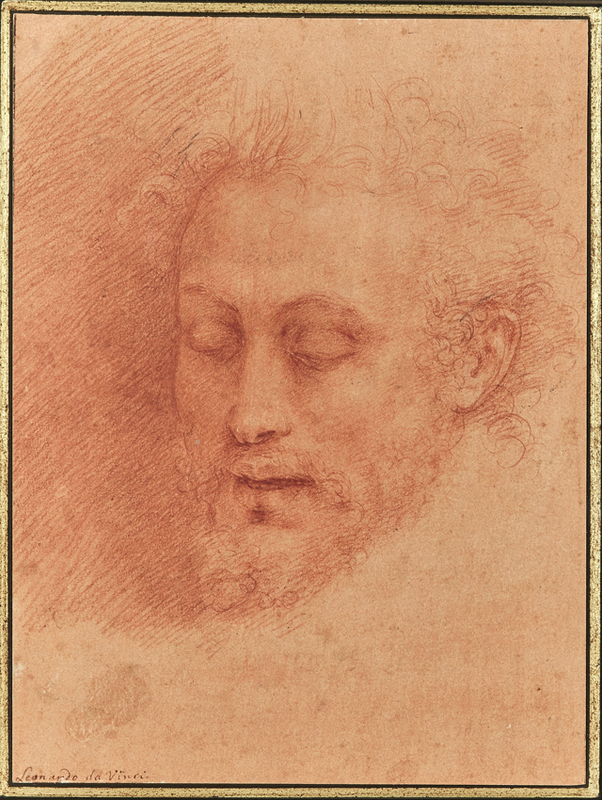 The sanguine study of head of John the Baptist by Cesare da Sesto from c.1520 sold by the Galerie de Bayser at the opening of the Salon du Dessin. The champagne was in steady flow for the private view on March 20 which lasted well into the evening with the aisles seemingly even more packed than usual this year. But, despite the crowds, visitors managed to find time and space to view, discuss the drawings and, in some cases, to make purchases. 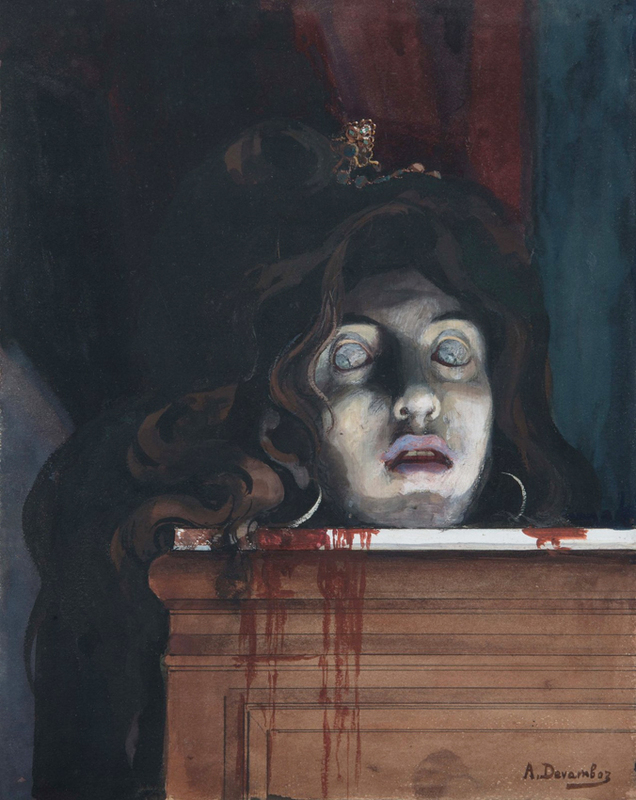 Notable among the opening-day sales was Galerie de Bayser's star exhibit: Cesare de Sesto's early 16th century sanguine head of John the Baptist, a study for the artist's painting of Salomé that is now in the Vienna Kunsthistorisches Museum. A handful of studies for the work are known but they are in institutions. 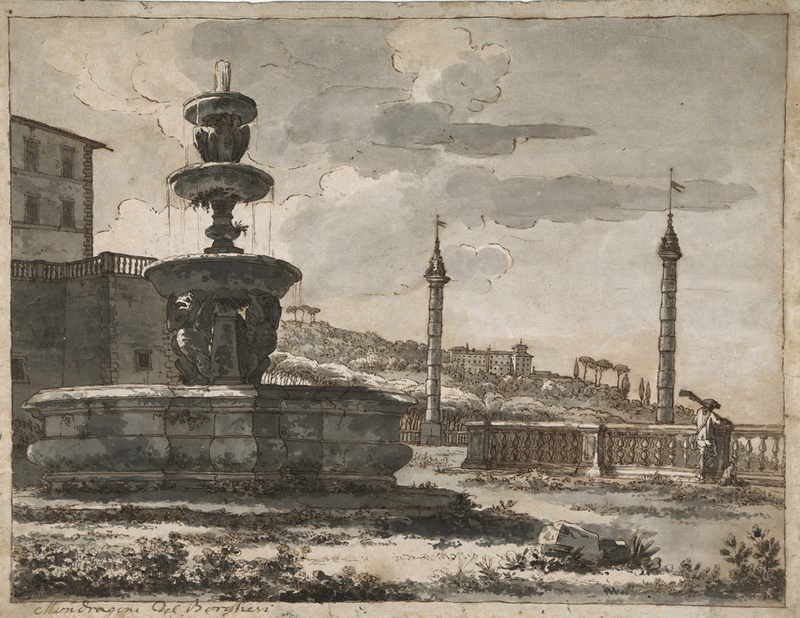 The drawing epitomised the Salon at its best, "a fresh, unpublished, preparatory work", said the gallery’s Louis de Bayser. 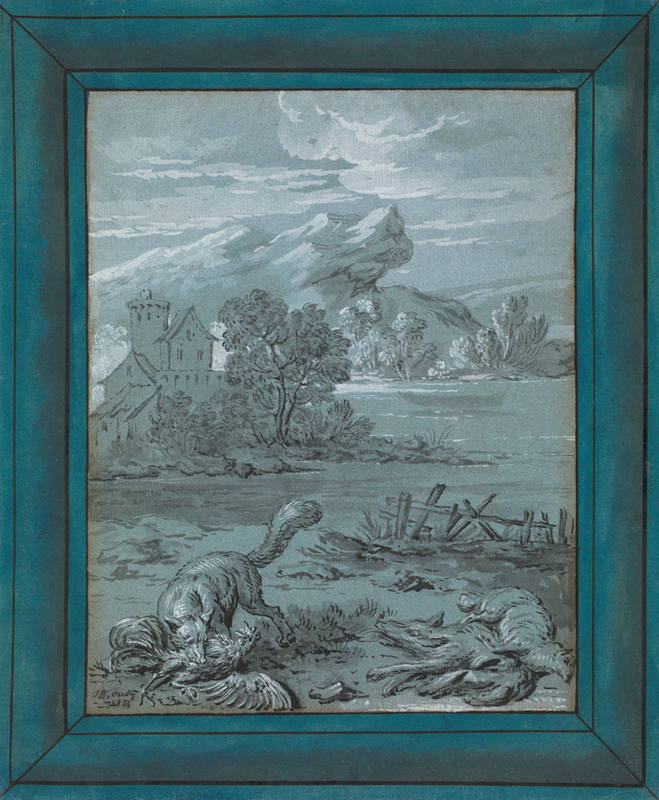 Among other opening-day sales were a number of works on London dealer Stephen Ongpin's stand including two Jean-Baptiste Oudry drawings of La Fontaine Fables: The Rat and the Elephant and The Wolf and the Fox. Martin Moeller from Hamburg had devoted a section of his stand to a display of works by the artist Richard Müller and had already sold several of them on opening night. 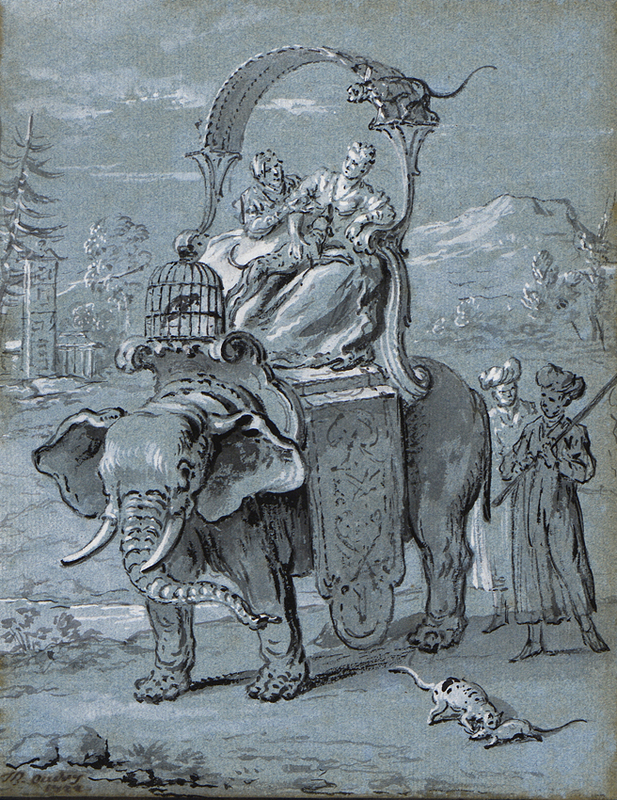 Similarly, Jill Newhouse from New York had given over an entire wall of her stand to a collection of drawings by the Barbizon artist Théodore Rousseau and had already made a couple of sales. 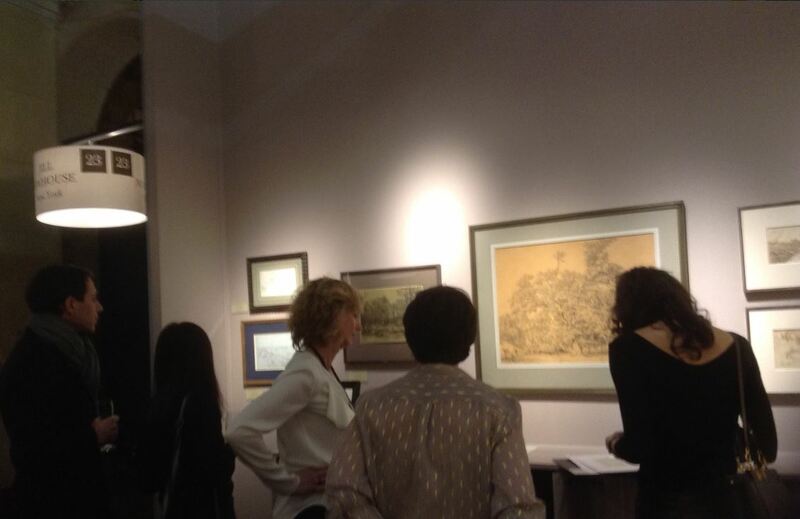 A view of Jill Newhouse’s stand showing the New York dealer's wall display devoted to works by Rousseau at the Salon du Dessin. Other first-day sales included André Devambez' Symbolist watercolour and gouache of 1913, Une Martyre (Baudelaire), at the stand of Paris gallery Talabardon & Gautier, while sales on the stand of Artur Ramon from Barcelona included a Claude Vernet ink and wash study of the terrace of the Villa Mondragone. The fair continues until March 26.